Lets talk about it plain and simple. You never had a loan to pay off or never used a credit card or even apply for one. If this is the case,you would not have a credit history. But dont fret about it. We at m4man.com will sort this out and lets get you started on how to build it up from ground up for beginners. What is the simple step then? From the previous article we know that lenders and credit card companies dont prefer poor credit scores or rather hesitant to provide loans or credit cards to them. How on earth would a credit card company give you a credit card especially when you have no credit history in the first place? Pretty sure you must be wondering the same thing. We will dive into the details now. Always remember this Simple funda in building credit score- you must use credit ,use credit judiciously and be responsible in timely repayments. One of the easily available financial product to start off is a credit card. First things first- apply for a credit card. (choosing a credit card would warrant a separate article,so we will look into it later in much detail). Newbies cant apply for unsecured credit cards as they dont have any credit history.To get unsecured credit,the applicant should have a good credit history to prove his credit worthiness or in other cases,if one is an earning person and filing his taxes,he can try applying for the same and see if it goes through.It is always to better to try. That being said,unsecured credit card is a good way to start the credit journey. Worst case scenario- your unsecured credit card application gets rejected,you dont have a credit history and you need a line of credit. ? And if you are not earning,you are pretty much ineligible for unsecured credit card.What would you do?? Here comes secured credit cards.It is pretty much the straightforward,non-fussy way to get a credit card. You need to give the bank or the credit card company a security or collateral and in turn they will give you a secured credit card which has credit limit of a % of the collateral. In most banks,the security will be a bank fixed deposit. So you have got yourselves a credit card .what would you do with it to build a credit history.? Start using it wisely . 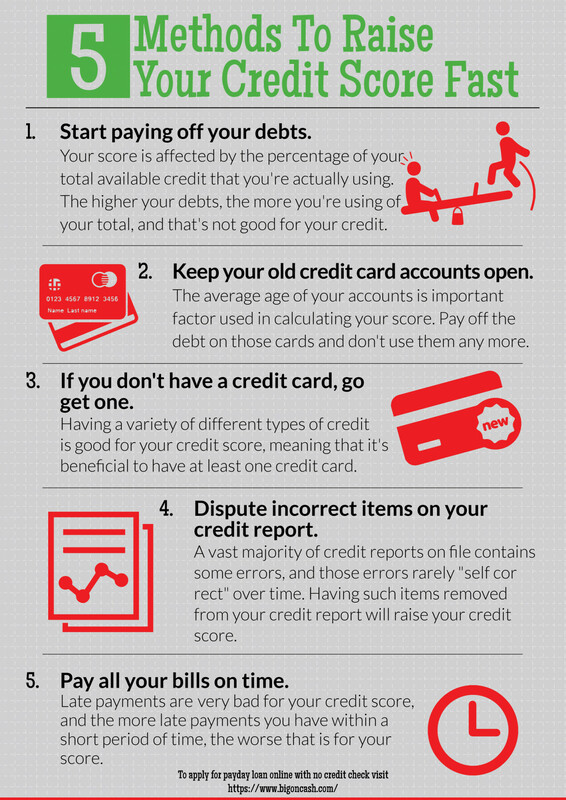 Always remember,it takes time to build up a credit score and a healthy score at that. So be patient and use your credit card regularly.Keep the credit card active by using it at least once or twice every month at shopping outlets or restaurants you frequent. Ensure you pay the full bill amount on time .that is before the due date.Timely repayment is extremely important. If you take EMI’s on your credit card ,make sure they are paid off in full each and every month before the due date. Tip:A common mistake is to pay off the minimum amount due which seems fine at first,but adds huge interest on the outstanding balance,creating a snowball effect and you landing in a pile of debt. So its a strict NO-NO for a credit newbie.Pay it back in full every month. So as an outline,this is it. You have access to credit,you take credit,you use it and pay it back on time.Continue the same for month after month,year after year and within a while,you will have your credit history and a healthy credit score to boot. Bonus tip: if you have a family member who is a credit card user,you can request them to make you the authorized user of the card,so that you can build up credit score on the side by using that credit card and making repayments. Next article,we will discuss rookie mistakes made by credit card newbies.In the mean while ,feel free to ask queries and comment. Student of the year 2: Trailer released, best of memes are here..